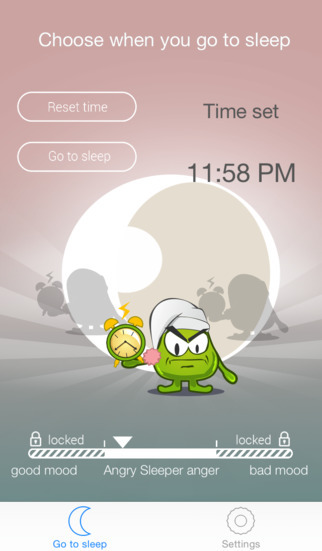 Angry Sleeper is an interesting new app that tries to control you. Well, not really. But, what Angry Sleeper will do is try to make sure that you go to sleep when you are supposed to. 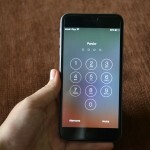 It is intended for those who find themselves up too late glued to their phone screen. But, does the app deliver? Angry Sleeper has a simple setup. You select what time you intend to go to sleep. One would think that once that is set and the time comes, something would happen. Maybe there would be a pop-up or some other notification letting you know the time for sleep has come. However, nothing happens unless you open the app. At that point, you can click the Go To Sleep button. You then have several seconds to change your mind and click the Wait button. If you do, then you will go back to the main screen. 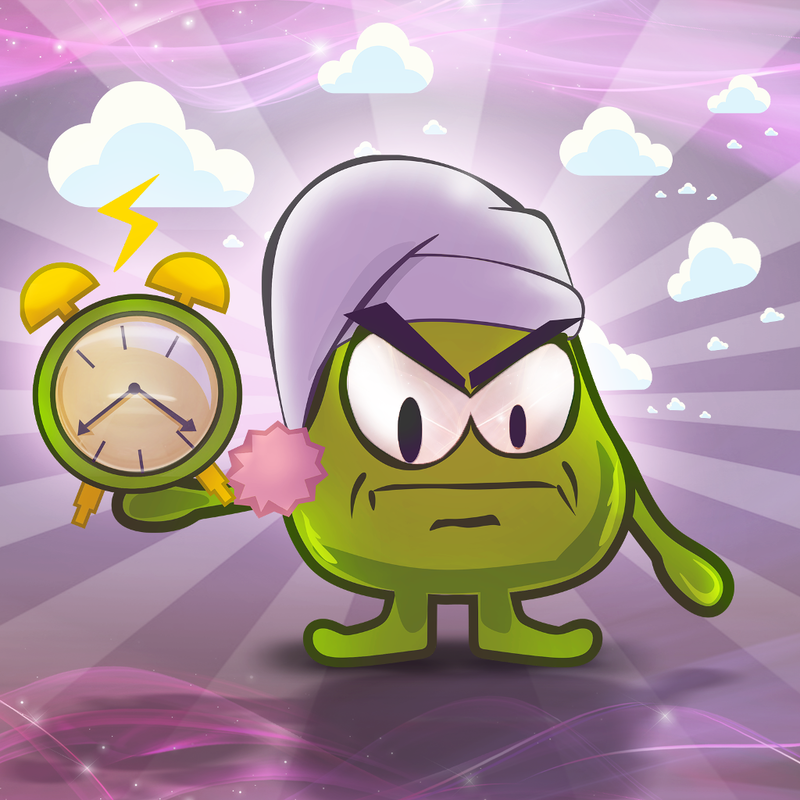 If you do not click the Wait button, the app will start a countdown of two hours. If you click the Stop button during those two hours, a dog will bark at you. So, if you change your mind about getting some shut-eye it might be useful. But, this app would definitely benefit from a notification for your intended time to go to sleep. 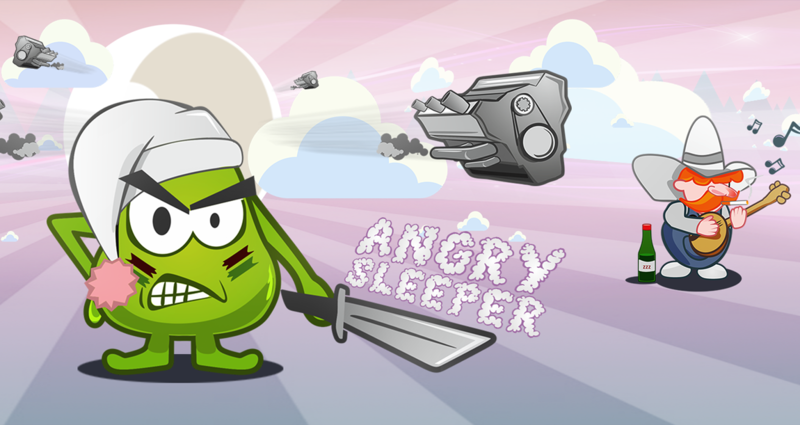 If you would like to try it for yourself, Angry Sleeper is available for free on the App Store. 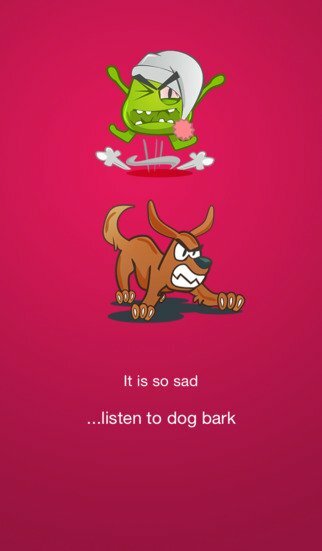 It is designed for iPhone and has in-app purchases for additional annoying sounds and a nicer or meaner Angry Sleeper.